Danial, a gold medalist at the Worldskills competition, talks more about himself. Eye cancer survivor tells The Republican Post about his mind set on helping others. 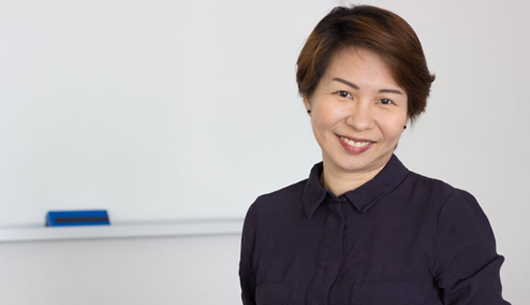 Ms Aericurl Chng went from a diploma holder to a hawker, all to preserve the hawker culture. Arvind Kumar Pillai attributed his success to saying yes to every opportunity that came. 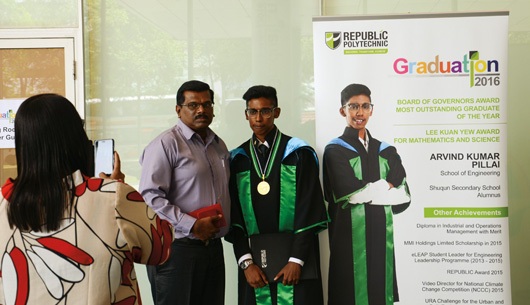 Raziq Ikhmal Abdul Latif is one step away from achieving his dream despite the setbacks faced. Koh Kai Sheng shares his story on how giving up is not an option for him. 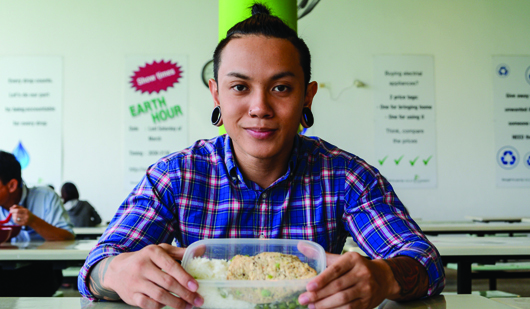 Being Valedictorian didn't come easy, find out what made Jacob Toh's life turn around. Marcus Chew reveals his secret on how he stays in shape, and it isn't as simple as it sounds. Two outstanding students in RP shares their secret to success. Second-year Media Production and Design student signs on with Singapore's largest female DJ company. Here are some businesses RP students and alumni have started in hopes of becoming their own boss. Tan Wei Shan shares about being able to withstand heat in two different situations.